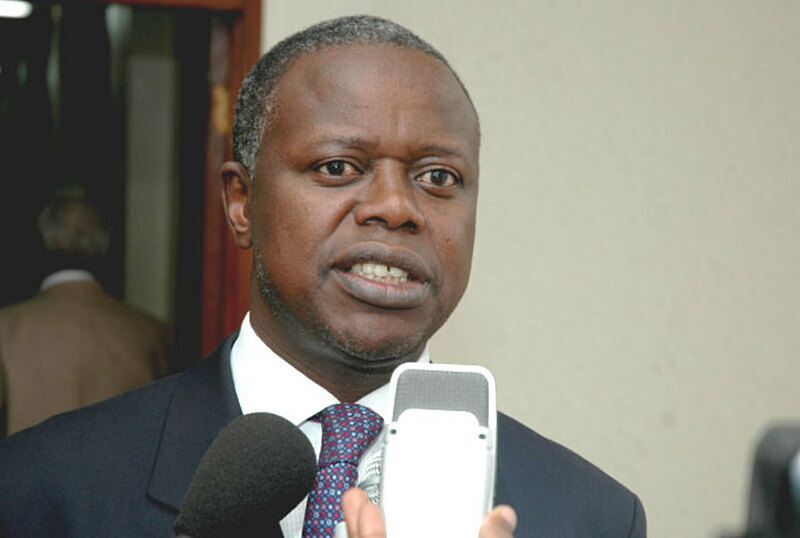 Prof Waswa Balunywa’s 15-year tenure as the Principal of Makerere University Business School (Mubs) could be over after the Minister of Education, Ms Janet Museveni, directed the Education Service Commission, which is the appointing body, to kick start the process of finding a replacement. Prof Balunywa, who was appointed to the position in 2003, has had three five-year contract extensions to the job, with the current one set to expire on May 3, 2018. But in an April 11, 2018 letter to the chairman Education Service Commission, Ms Museveni says the position should be advertised as soon as the Education ministry Permanent Secretary avails to the Commission the specifications for the job. 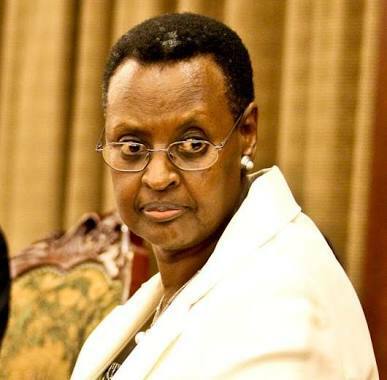 “The purpose of this letter is to request you that Education Service Commission finalizes the process of appointment of the next principal of MUBS before the contract of the current one expires to avoid a leadership vacuum,” the First Lady’s letter reads in part. 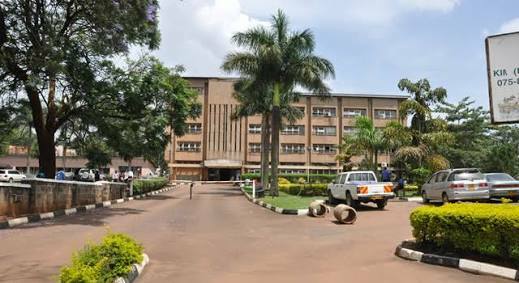 The Universities and Other Tertiary Institutions Act, 2001, tasks the Education Service Commission to appoint principals and deputy principals for public tertiary institutions such as MUBS. We could not immediately reach Prof Balunywa for a comment on whether or not he was interested in the renewal of his contract. Prof Balunywa’s tenure has had mixed results. He has been praised for maintaining the institution’s semi-autonomous status amid pressures to merge with the parent institution, Makerere University. He has overseen the growth of the student numbers to about 17,000 by the end of 2016. The institution’s field of research has grown and now has collaboration with about 15 universities at regional and international levels. It has collaborations with the University of Nairobi, University of Dar-es-salaam, Mountain Kenya University, University of Edinburgh and others, especially with research in doctoral programs. However, he has in the past been accused of corruption. In 2013, a whistleblower sent a dossier to Parliament, accusing Prof Balunywa of using the school’s money to treat his mother, supplying goods to the institution in breach of procurement regulations and mismanaging a computer project, allegations he vehemently denied.